The Masjid al-Haram is located in Mecca, Saudi Arabia, the virtual capital of the Muslim world, and at its midst stands the Ka’ba. The structure is a cube-shaped shrine that was originally built, according to the Muslim tradition, by the Prophet Abraham and his son Ishmael. The rituals performed at the Ka’ba are considered to be Abrahmic in origin, and millions of Muslims perform the annual pilgrimage to it and other holy sites in the area of Mecca, in following the Prophet Mohammad’s last pilgrimage rites. 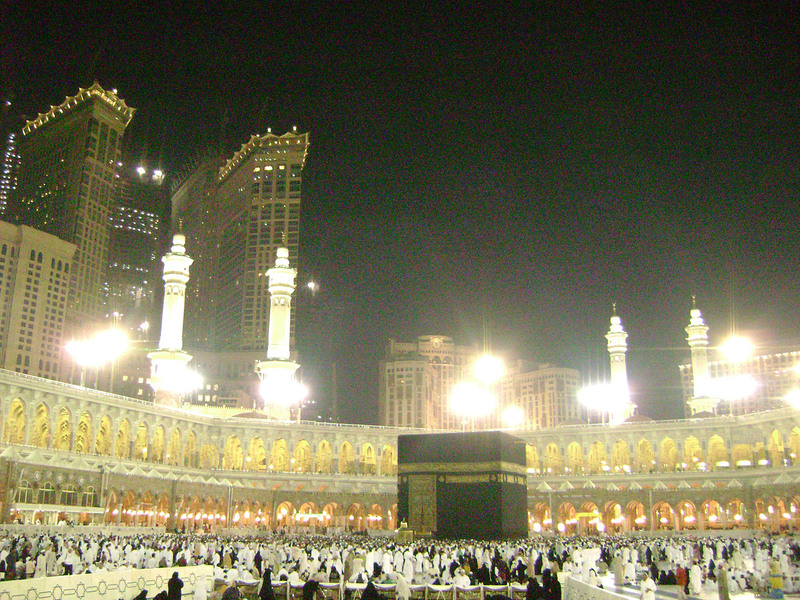 Mohammad was a Meccan who cleansed the Ka’ba and Pre-Islamic Arabia of idol worship by preaching his Islamic message.